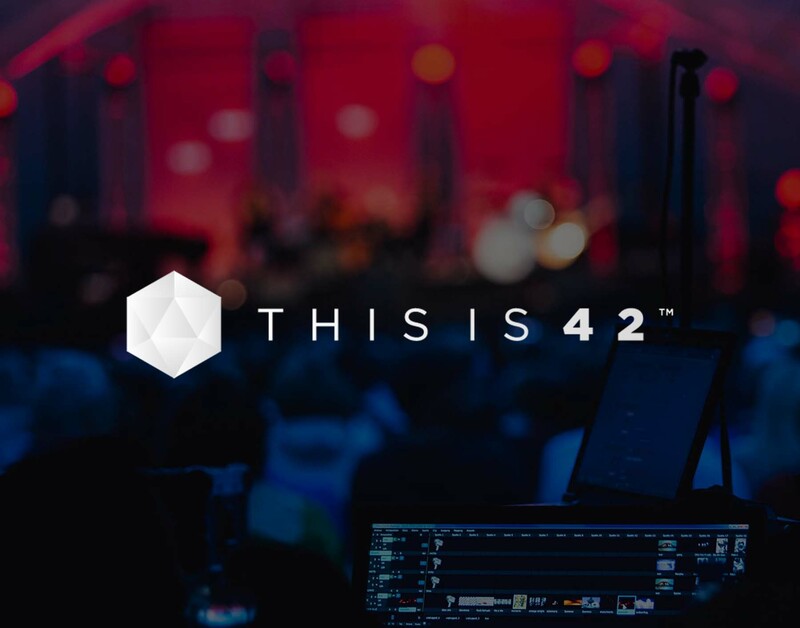 We’re a dynamic team of young people who aim to advance humankind by bringing passionate people together. 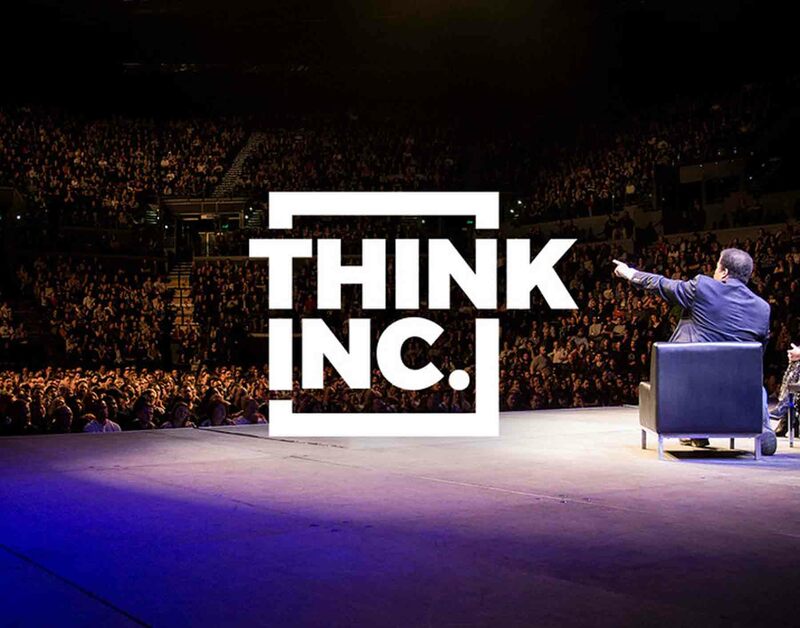 Diverse and electrifying speakers inspire our audiences. 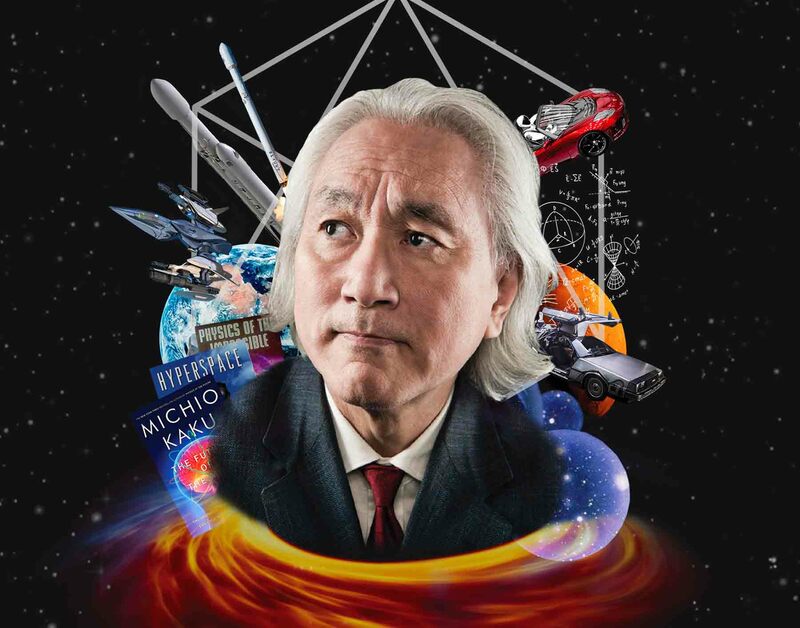 As if developing string theory to accomplish this was not enough, the world-renowned theoretical physicist Dr Michio Kaku tackles unique terrestrial and extra-terrestrial concerns of the 21st century, and brings them to Australia and New Zealand in 2018 in The Future of Humanity. 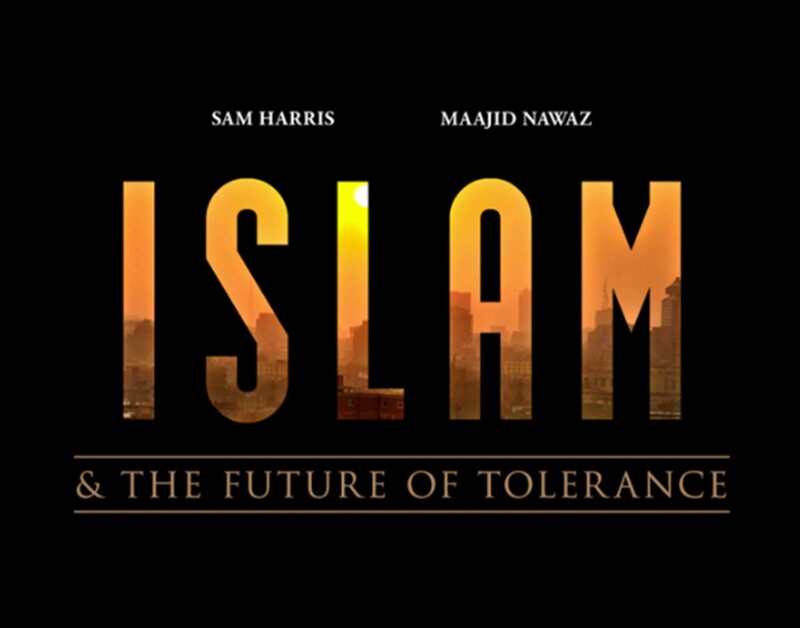 In a world riven by violence and misunderstanding, prominent atheist author Sam Harris and Islamist-turned-liberal Muslim Maajid Nawaz seek to provide a remedy to the polarising rhetoric and obscurantism around the topic of Islam. 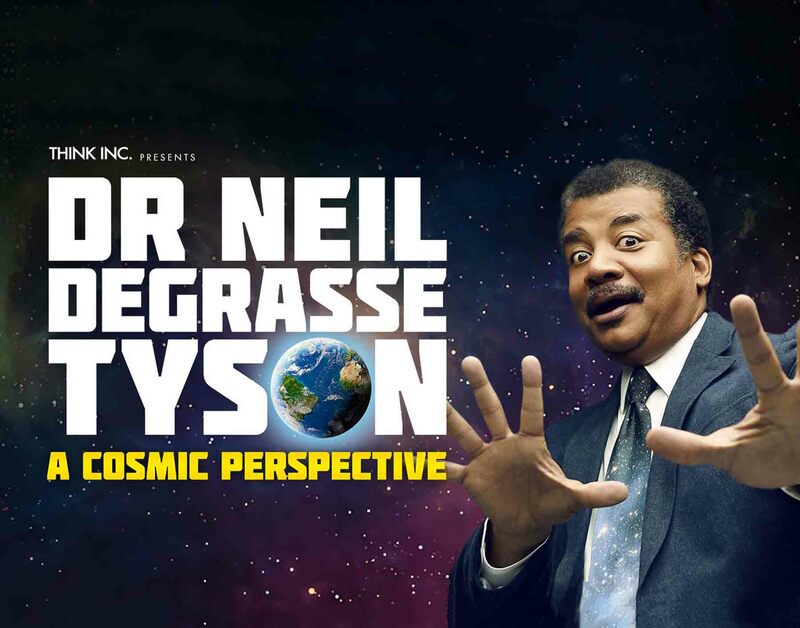 In between dropping diss tracks about flat earth theories and tweeting about the disastrous science and arts policies of the Trump administration, world renowned astrophysicist Neil deGrasse Tyson is finding time to visit Melbourne, Perth, Brisbane and Sydney in July 2017. 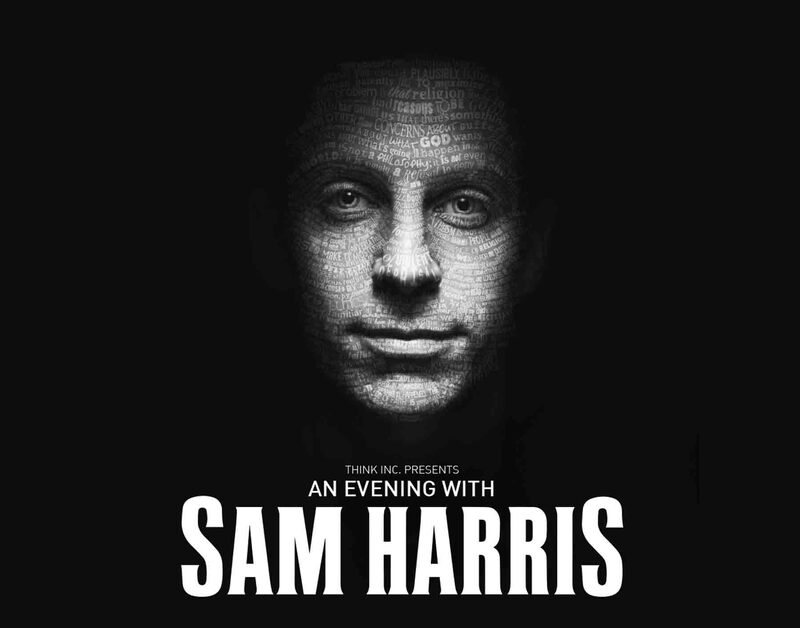 In the current social and intellectual landscape, Sam Harris is a valuable and vigorous agent of rational thought, where rational evidence thrives and religious evangelicalism dies. 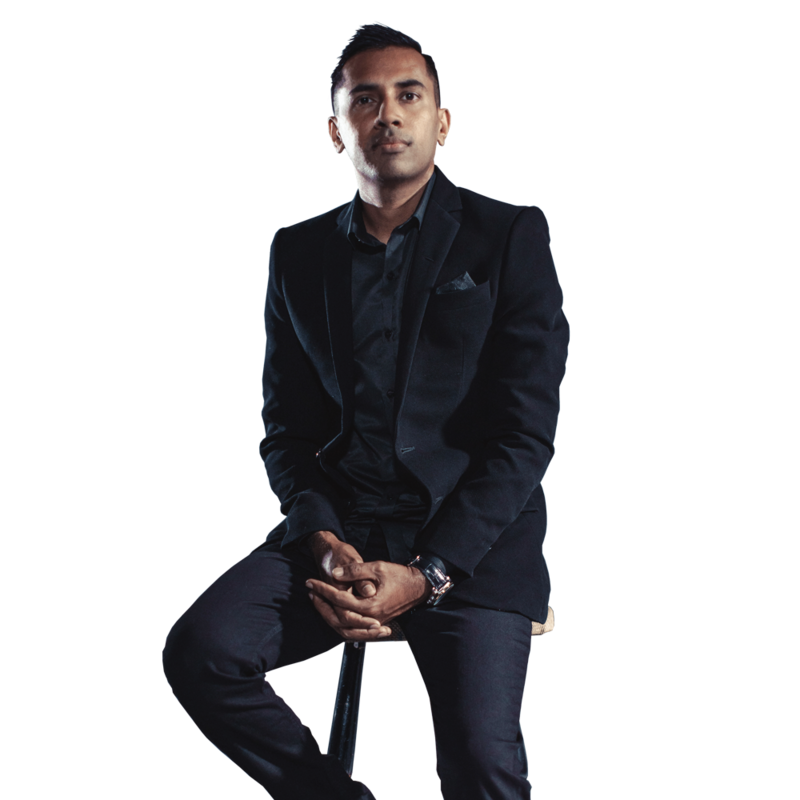 A neuroscientist, author, philosopher and critic of religion, Harris spearheads the New Atheism movement.